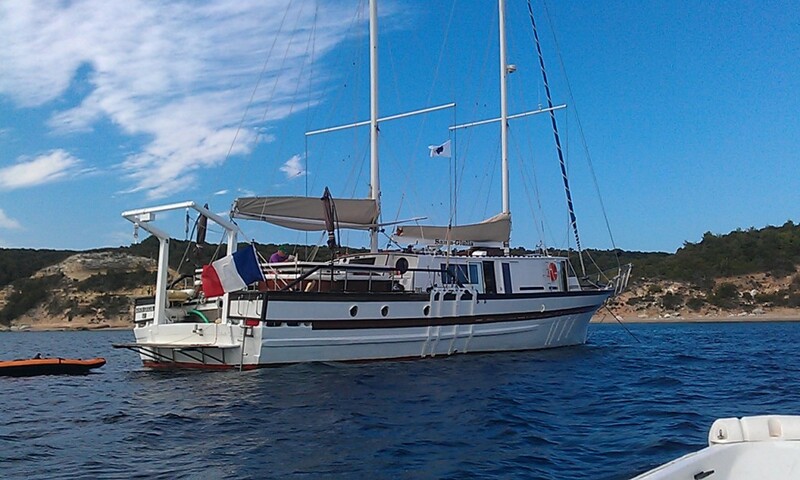 On-board Santa Giulia, discover the most magical sites of Corsica and Sardinia. This Mediterranean village located across from Costa Smeralda, Porto Cervo is the heart of the Marina. The charm of this village is revealed in the surrounding hills, stunning beaches and its narrow streets built around its natural harbor. Bruzzi peninsula is a natural reserve full of wildlife and a specific and protected flora. 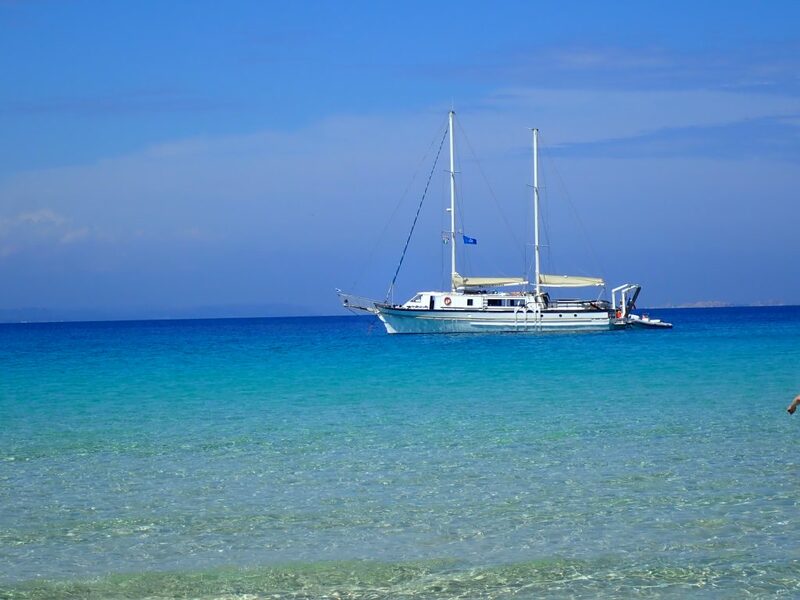 You will find stunning turquoise waters in this natural and wild territory. 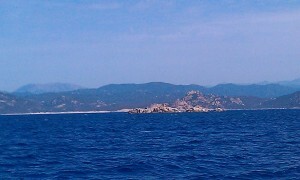 In South Corsica, West Cape Roccapina are the islets Moines. 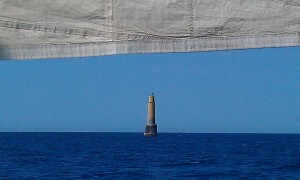 This group of small islands are in the nature reserve of Bonifacio, home to the Moines lighthouse which is 31 meters with a black base and a yellow top. 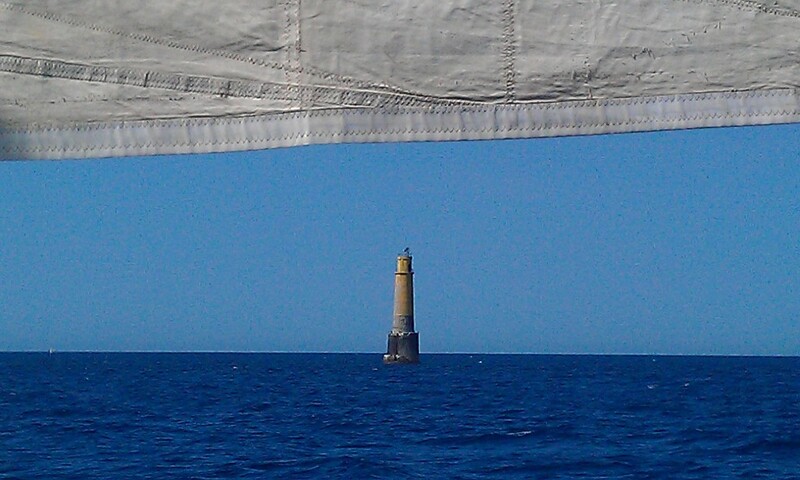 15 km from Ajaccio lies the peninsula of Parata which houses a Genoese tower, the Tour de la Parata built in 1608. 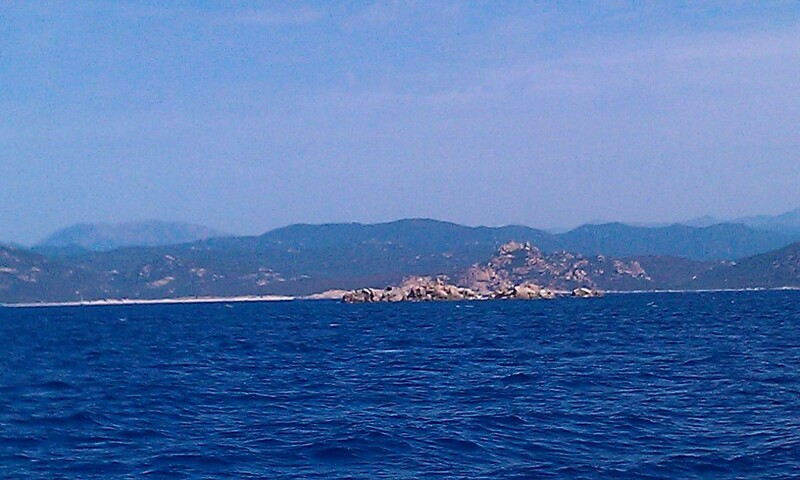 In the Gulf of Ajaccio, the “Sanguinaires” archipelago consists of four islands of dark red rock. 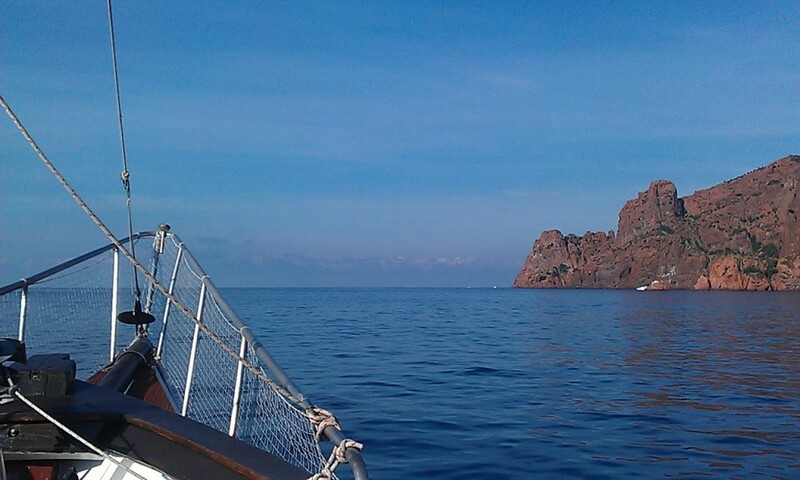 A protected marine sight, the Sanguinaire islands are home of exceptional marine fauna and rich flora including of rare species. 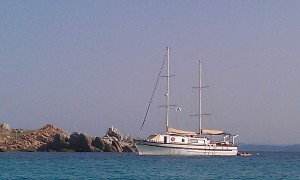 Bonifacio has the Lavezzi islands composed of granitic islets and reefs. A classified nature reserve since 1982, the Lavezzi archipelago extends over 200 hectares and consists of five islands: Porraggia island, Ratino island, Piana island, Sperduto island, the island of Cavallo and Lavezzo island. Registered on the List of World Cultural Heritage since 1983, the Gulf of Porto is composed of volcanic rocks that cover two-thirds of the island. 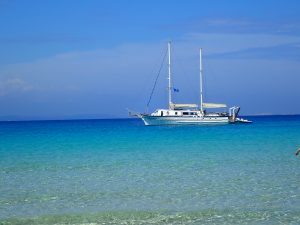 Located at the southern tip of the coast of the Regional Natural Park of Corsica, Gulf of Porto welcomes very diverse marine life and crystal clear waters. Inland you will find wonderful hiking trails through unforgettable landscapes. 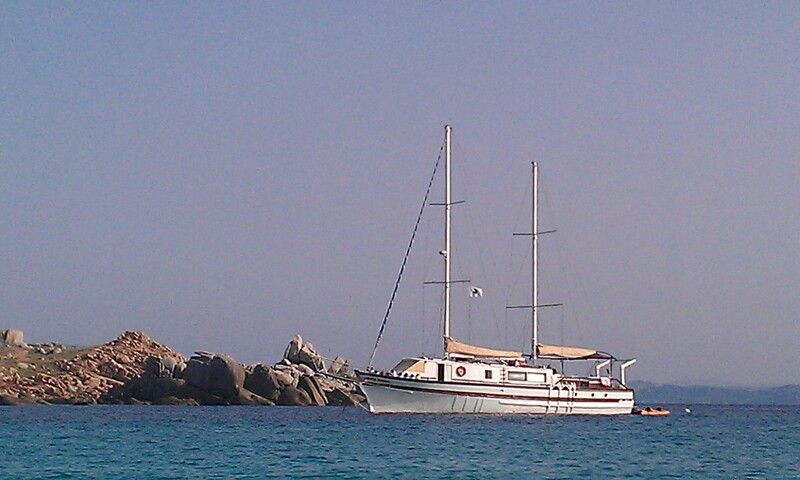 It is here that we find the creeks of Piana and the natural port of Girolata. 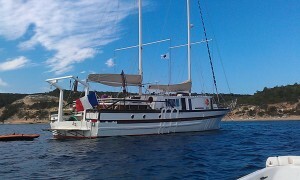 So many exceptional moorings where you take your meals or spend the night, during your cruise in Corsica.. 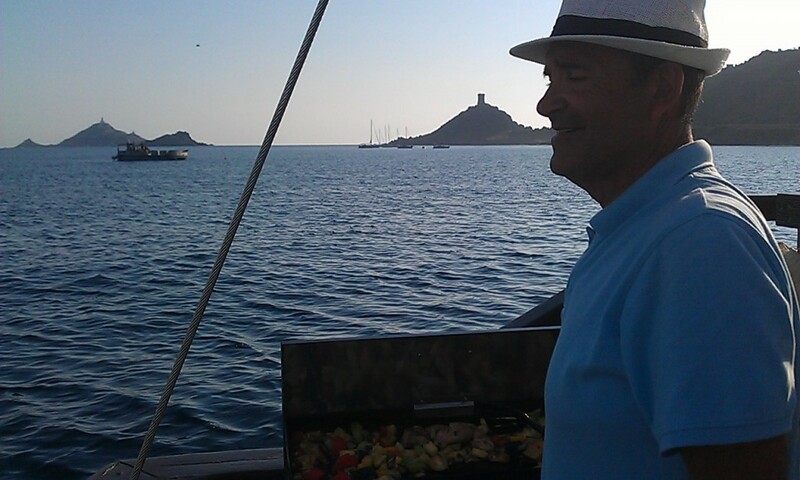 The meals are prepared, on board, in all simplicity with fresh regional products, embarked from the beginning of your cruise and accompanied by wines, raised in Corsica and chosen by the captain. The menus are varied and balanced and change at all meals, such as sites and landscapes, where the Santa-Giulia will drop anchor. Life on board is simple and friendly. The crew will take care of you to ensure a cruise in Corsica more enjoyable. The crew will make every effort to satisfy you.